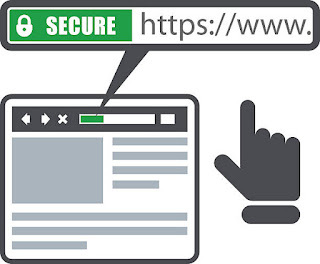 Here is an old advice that never goes out of vogue - secure your website with a SSL certificate. Wondering why? Let me tell you. Have you been hacked before? I have been. I have lost my website that I painstakingly built for three years. And let me tell you. It is not any feel-good-thing. It is horrible in fact. More worse that your online reputation and brand identity is now in the control of an anonymous hacker. A SSL certificate is the best bet you can make to secure your website. The certificate is basically an encryption system that scrambles all your online data exchange so that nothing is left to the privy of a hacker. If you thought safety os the only reason why you should invest in a SSL certificate you are missing the big picture. There are several other reasons other than security why you need a SSL certificate for your blog. Here are five such fantastic reasons. Your blog visitors are basically customers who will be paying you either today or someday. You have a moral and business responsibility to protect their data by all means. And, there is also the current GDPR restrictions which makes data security and protection a can’t-afford-to-ignore thing. A SSL certificate helps in protecting your blog visitor information. All the personal information like name, email IDs, contact, etc. that they fill in through the forms in your blog can be protected with the help of a SSL certificate. It prevents the occurrence of most hacking methods like XSS attacks (also known as Cross-Site Scripting attacks) where the hackers injects a malicious code into your forms. The code injection would make the code act in a certain fashion that could potentially harm your visitors privacy and information security. Your blog visitors have an eye for detail. They know the difference between a HTTP and a HTTPS website. They know to look for the green address bar and the green padlock symbol which signifies that the website is well-secured. And, that security comes from a SSL certificate. An Extended Validation SSL certificate can help bring all these features to your blog or website. It can turn your outdated and insecure URL into a refreshing green address bar that has the coveted HTTPS prefix to your blog or website address. Here is some food for thought about your blog visitors and their perspective about security. 77% of website visitors worry that their personal data could be intercepted or misused online. ~ GlobalSign European Survey. So apparently, your blog visitors would want to do business with you only if they are sure that your website is safe to deal with. How can you show that apart from the address bar and padlock symbol? With a trust seal. A trust seal is a logo, symbol, icon, insignia or anything that you can call it. It displays to your customer eyes prominently that your website is secured with an extra layer of security. Using such a trust seal or symbol can spike your conversion rates. To cite a real life example, Blue Fountain Media was able to increase its conversion rate by 42% with the help of a VeriSign seal. Secure. Insecure. Not secure. 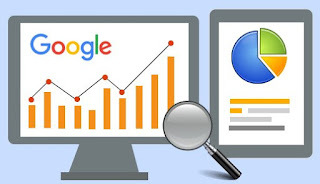 Google has been on the works for long to label blogs and websites into various levels of security. The objective is pretty simple. Help users identify potentially harmful websites. 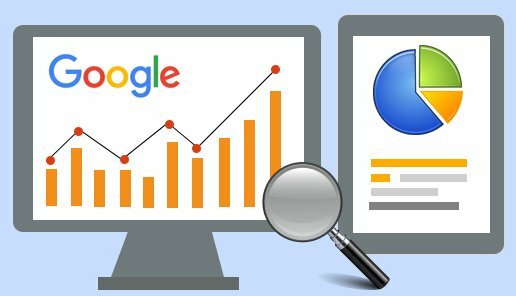 To motivate bloggers and website owners to migrate to a safer web environment, Google has also included security as a serious ranking signal. As a result, HTTPS websites will get a better website ranking compared to those which are still in HTTP mode. Online payments make the digital world rotate in its axis. In fact, without online payments the Internet would not have grown into such a massive community. Blogging as a passive income earning avenue has also boosted the adoption of online payments. But, still the threat of hackers hijacking blogs that are not secure makes it difficult to conduct business. Hence, the need for SSL certificates. 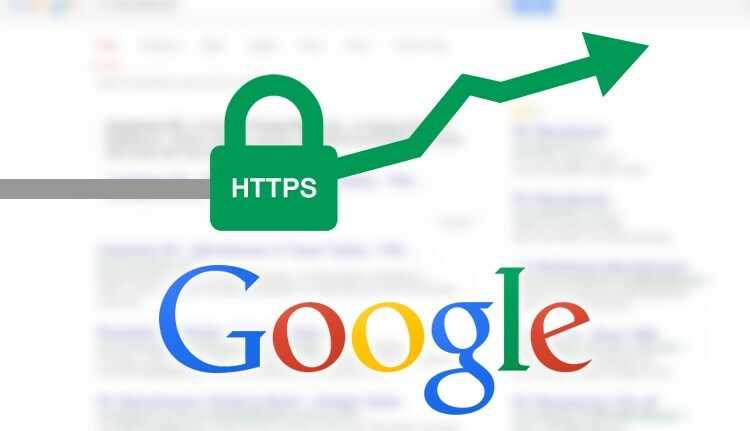 SSL certificates will ensure that your blog monetization is safer through encryption. All said, let’s get down to the main question. How to get a SSL certificate? It might sound easy, but it is not. Getting a SSL certificate is difficult because of the sheer number of options and variants that you get. And, you cannot get all of them in a single place either. 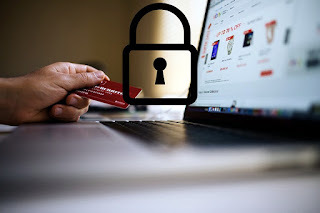 Unless you go to an online source like SSL2BUY where you get all types of SSL certificates like single-domain, multi-domain, Wildcard, EV, DV, OV and so on from global security brands. So, if you are a blogger or a website owner, do not put away the plans of investing in a SSL certificate. Do it today. Do it now.